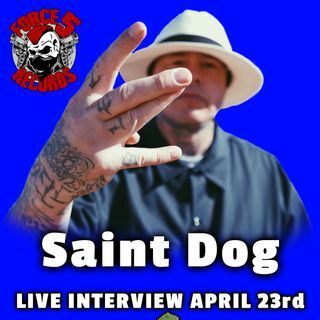 We interview Saint Dog of Kottonmouth Kings LIVE on air! Hear straight from Saint about the mighty return of KMK and hear him talk about their brand new album Kingdom Come that just dropped on 4/20/18! My pic-a-nice basket usually consists of several bottles of booze. Hi Roo! You should definitely go on one in your adulthood.